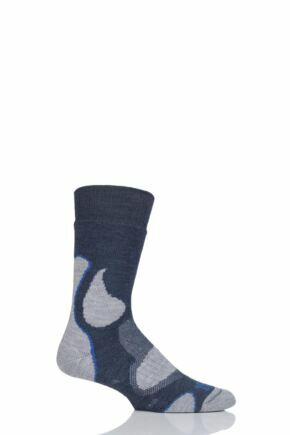 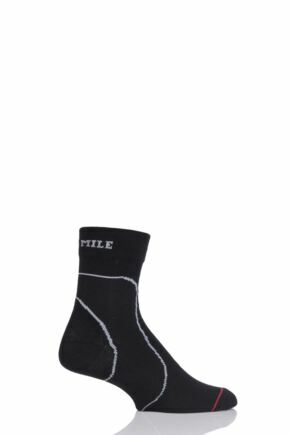 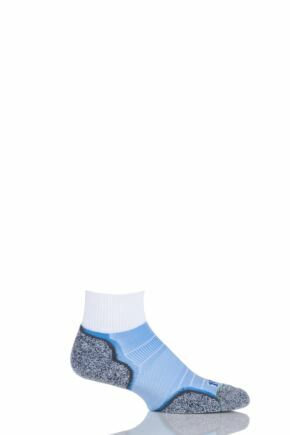 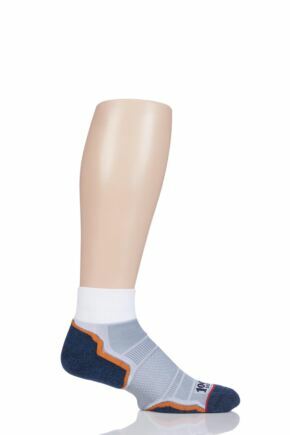 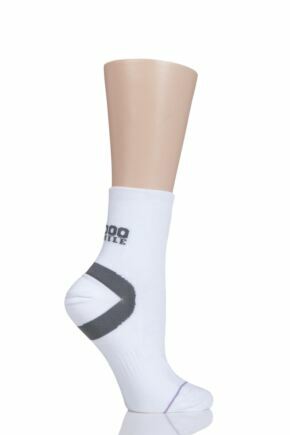 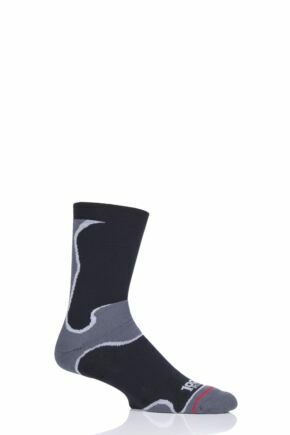 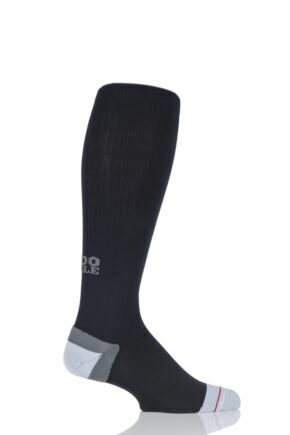 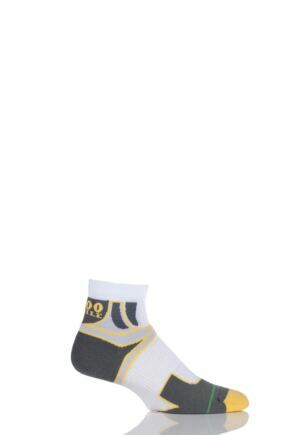 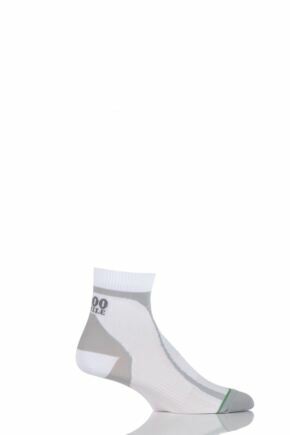 Men's 1000 Mile Sports Socks from SockShop. 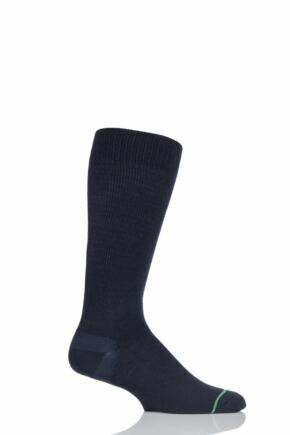 No Blisters! 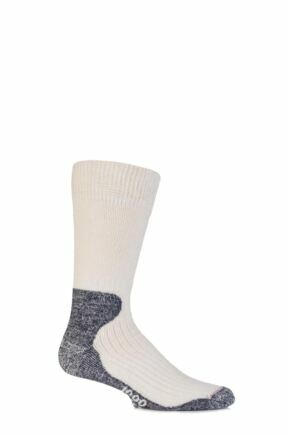 Designed entirely for comfort, every 1000 Mile men's sock is a sock within a sock; the inner layer of a 1000 Mile sock stays with the foot and the outer layer moves with the shoe, thus eliminating friction on the skin and reducing wear. 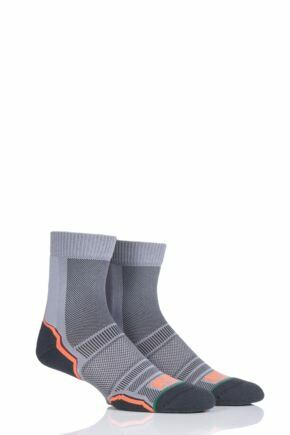 The unique mixture of fibres helps to keep the foot cool, dry and blister free. 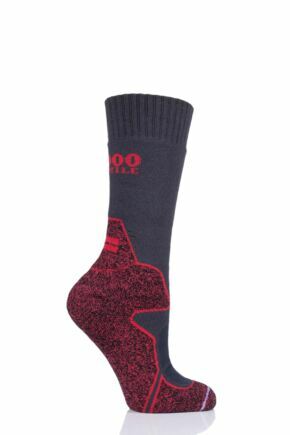 Many of the 1000 Mile men's socks are guaranteed no blisters or wear out within 1000 miles of use!